CALL TODAY TO ASK ABOUT OUR PACKAGE DEAL & SAVE BIG! 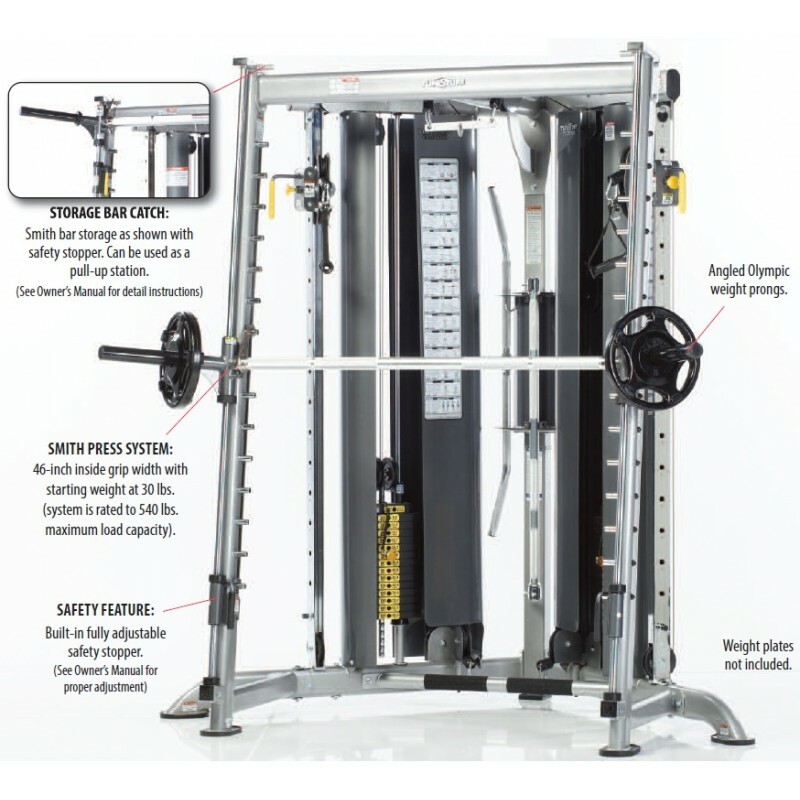 For three generations, TuffStuff has pioneered the industry's standard for innovations and design functions in home gyms. With Tuff Stuff's proven capability and reputation, you can be assured of the highest standards of quality and a name that you can trust for reliability, experience and support. 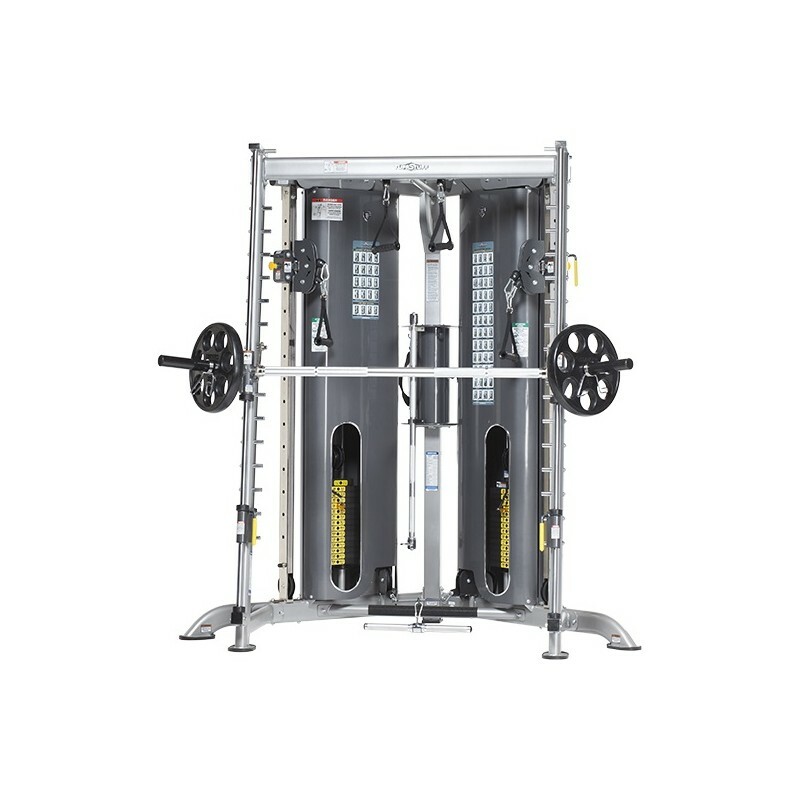 The CXT Smith is an incredibly versatile home gym and functional trainer that conveniently fits in a corner space in any home or commercial facility. 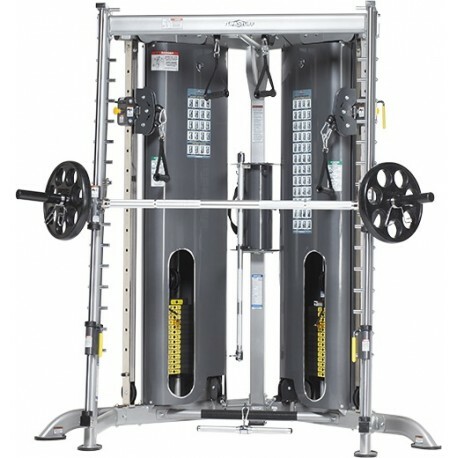 The CXT Smith Machine comes with a ultra lightweight aluminum Smith press bar with self aligning linear bearing guiding system. The CXT allows free weight style or functional training. You can customize your workout and experience the complete freedom of exercise options, resistance paths and ranges of motion. 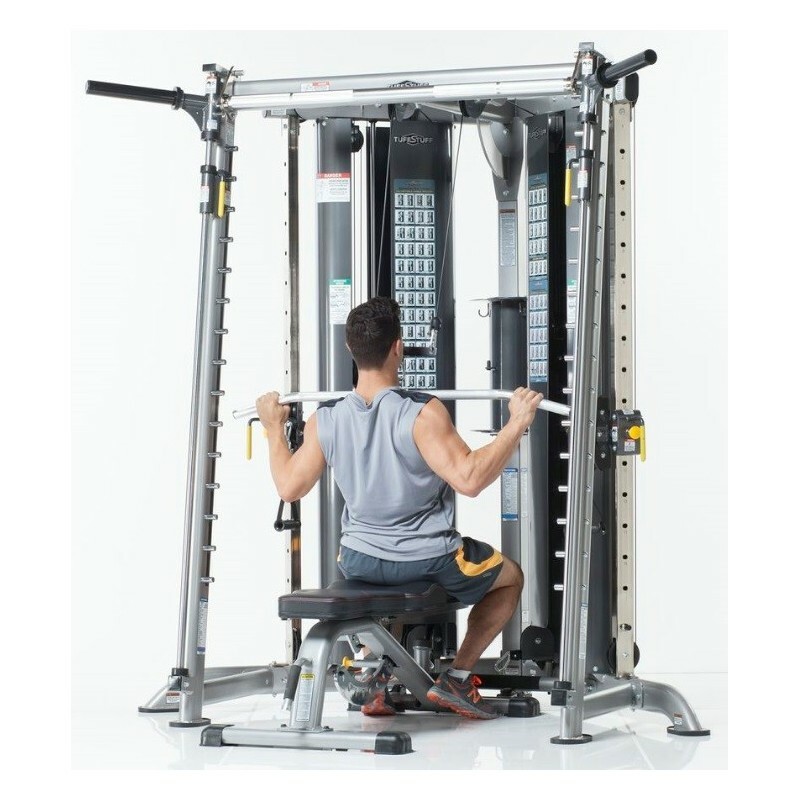 The CXT-200 offers a 360 degree integrated rotating storage tray, keeps all attachments and accessory bars off the floor and within easy reach, while a custom cable connector makes it possible to attach any generic accessory bar or handle to the dual cable Lat Pulldown and Low Row stations! • 7º slant design mimics the body's natural press motion. 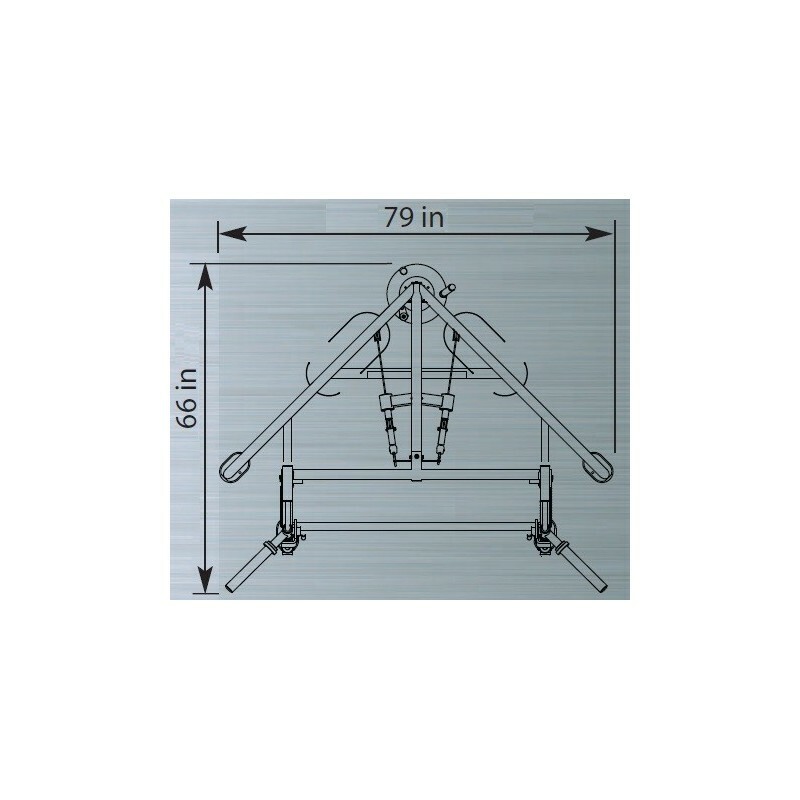 • Durable knurled aluminum 1-5/8" press bar offers comfortable and secure grip. • Fifteen (15) Smith bar catches and safety stops allow heavy plate loaded barbell exercises to be performed safely. • Press bar can be secured on the highest peg for pull-ups and allows unrestricted use of the CXT-200 cable stations. • 46-inch inside grip width with starting weight at 30 lbs. 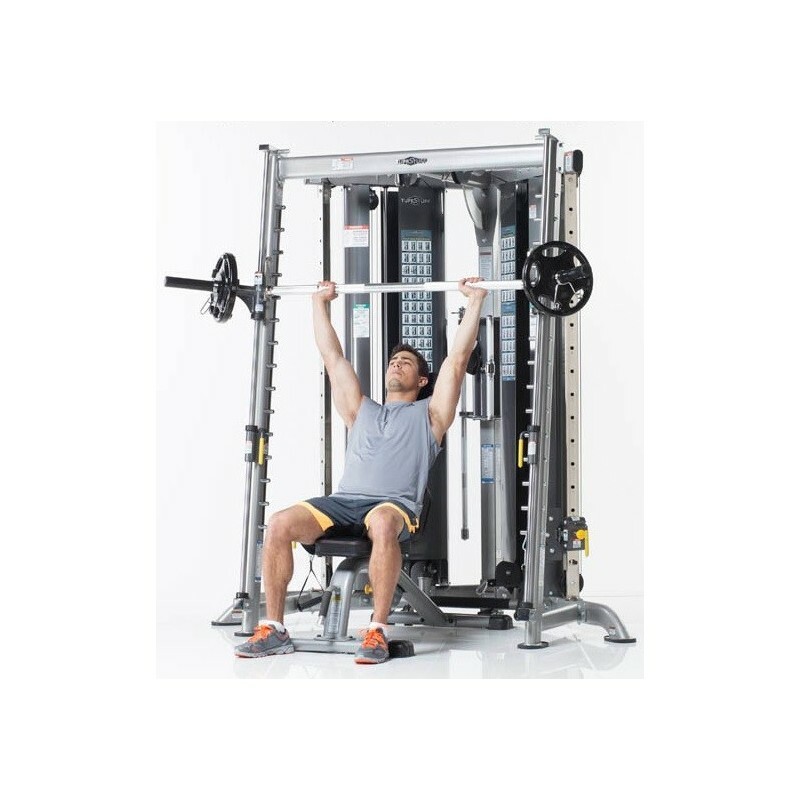 • Fixed Lat and Low Row Stations offer advanced training options. 6 MONTHS: Finish, cables, upholstery and rubber grips.